A true storyteller whose dark, dry wit has captivated crowds of all sizes. 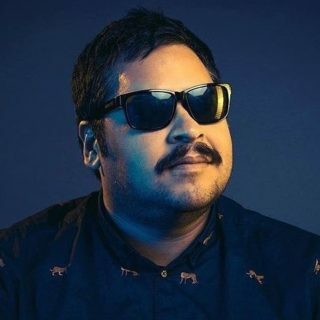 Chris Tellez was recently featured on Comedy Central’s Clusterfest, Oddball Comedy Festival, And has become a staple of the The Moontower Comedy Festival. Ge’s performed with the likes of Nate Bargatze, Nick Thune, Baron Vaughn and more. Damn. Way to go Chris!